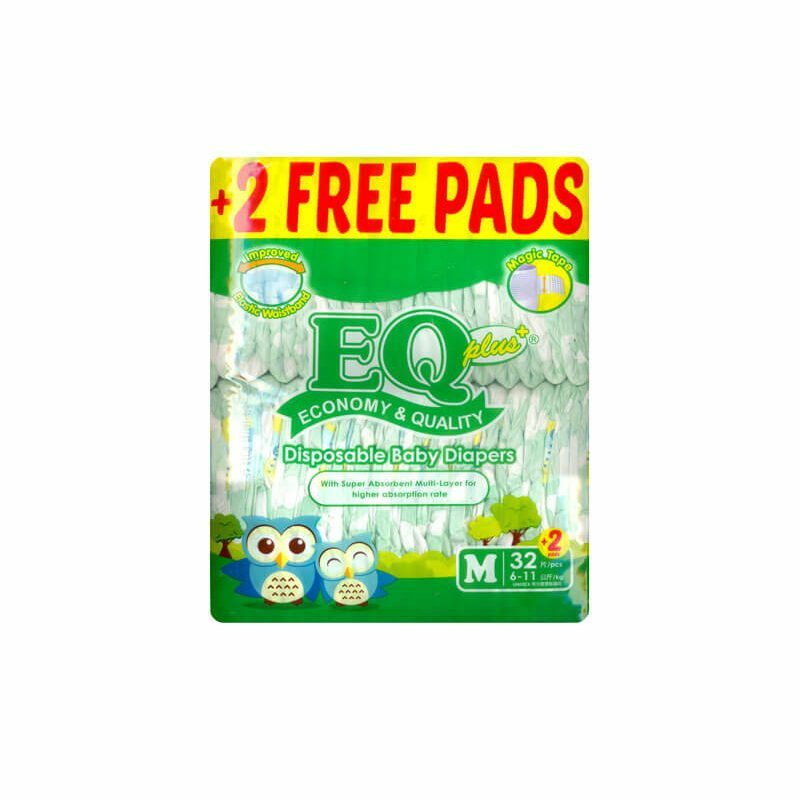 Absorbs wetness fast and traps it away from the surface for a comfortable dry feeling. Super-soft cottony cover that gives baby ultimate comfort. 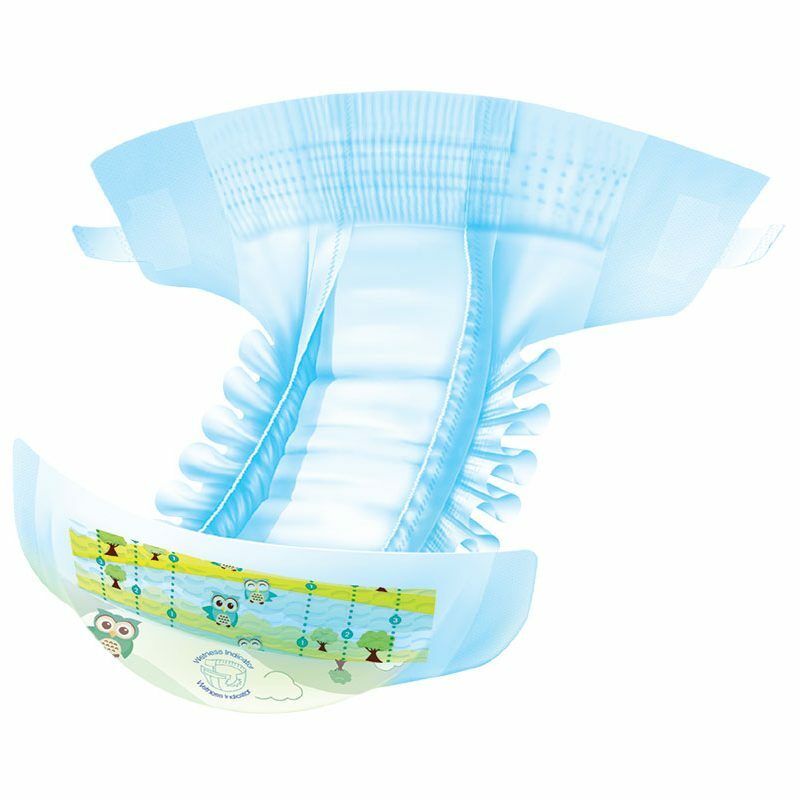 Side Tapes are wider than ordinary tapes to hold diaper together firmly for the best fit. Magic Tape reseals over and over again even after contact with baby oil and powder. Provides the convenience of knowing when to change and helps maximize the usage of the diaper. Stretchable and soft waistband that fits snugly on your baby's waist for better fit and easier movement. A built-in system that effectively stops side leaks.